A new book in the field of signal processing is available. 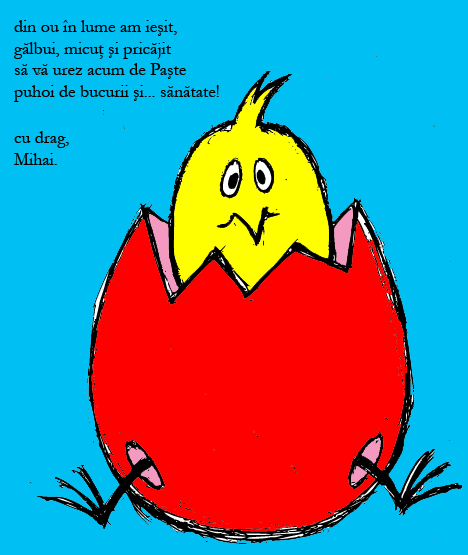 C. Kertesz, M. Ivanovici “Prelucrarea Digitala a Semnalelor – Indrumar de laborator”, Editura Universitatii Transilvania din Brasov, 2009 [PDF, 584kB]. 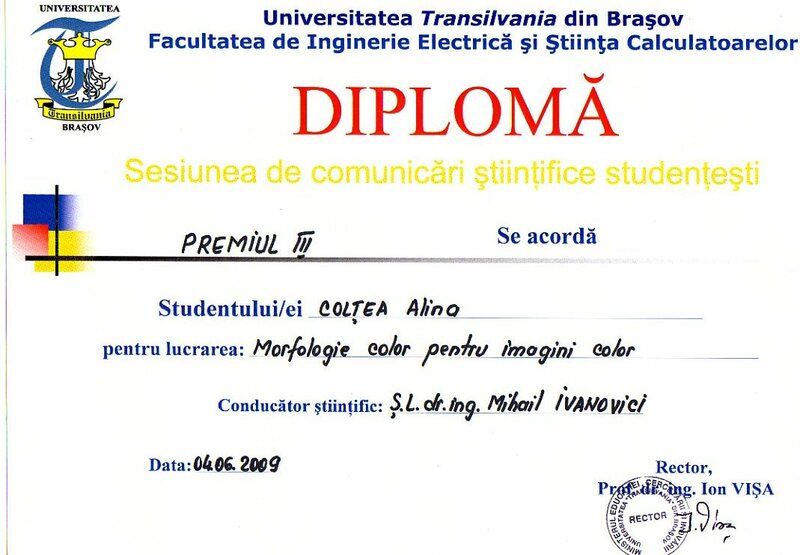 Alina Colţea won the third prize in the student’s competition organized by our department, for her work on mathematical morphology for colour images. See her [DIPLOMA]. The chapter called “Correlating QoE and QoS for Network Applications” by M. Ivanovici and R. Beuran will be soon published in the book called “Quality of Service Architectures for Wireless Networks: Performance, Metrics and Management”, editors: Sasan Adibi & Raj Jain, IGI-Global. KERTÉSZ Csaba-Zoltán, Laurențiu-Mihail IVANOVICI, “PROCESAREA DIGITALĂ A SEMNALELOR – ÎNDRUMAR DE LABORATOR”, Universitatea TRANSILVANIA din Brașov, 2009. A Socrates bilateral agreement was just signed between MIV Imaging Venture (Transilvania University of Brasov) and SIC (Signals, Images and Communications) Laboratory (University of Poitiers, France). 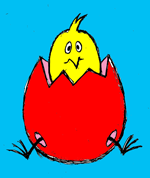 The validity period of this agreement is 2009 – 2013. The agreement makes it possible for 7 Romanian students (undergraduate and Ph.D. students) to spend a couple of months in Poitiers, France, working on image and signal processing subjects of interest for the two laboratories, within the frame of Socrates Programme. For more details contact us. 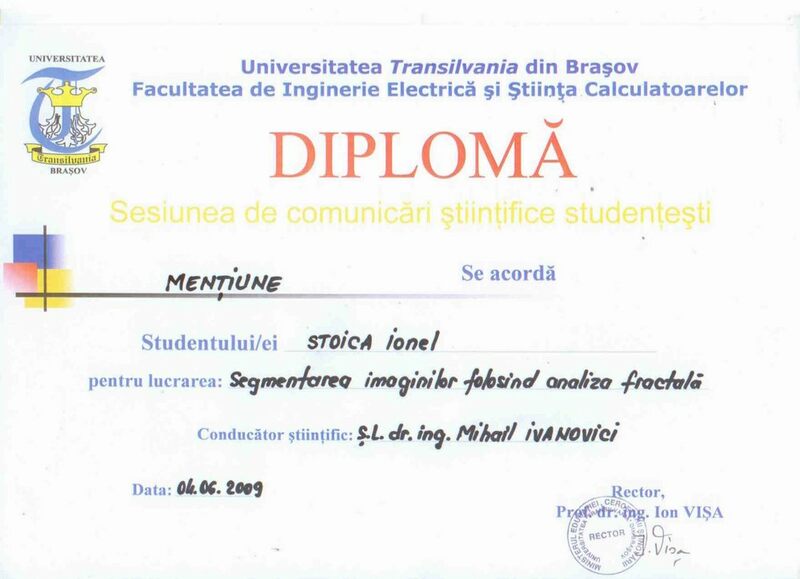 A convention was just signed between MIV Imaging Venture and Infinity Design SRL, Brasov, for the summer practice of two students. The practice will be on multimedia applications, video streaming and IPTV systems.